On the subject of exploring for art in Atlanta, the first question is, What do you mean by Atlanta? Well that question is related to our identity at Atlanta Art Blog. On our “About” page we make reference to “metropolitan Atlanta.” That means we go outside the Atlanta city limits. We venture into Decatur. We sneak into Jonesboro. We’ve heard that there may be some art in Chamblee, hidden behind some antiques. Poster by unknown artist. Private collection. Location: Sandy Springs, white couple 40-45 years old. In the snow-induced apocalypse of January 28, 2014, it became very clear to the world that our “area,” that is, the “Atlanta area” is divided, as Maria Saporta reported. She’s talking about politics. It’s also true that we’re divided by race, and divided by socio-economic class. Is the Atlanta area divided by art? Good question. In wealthier households you might expect to find higher-end art. The more interesting question would be, how does socio-economic class affect how a household views and uses the art that it has? RA MIller, “Blow Oskar,” image courtesy of ramiller.us/art.html. A version was observed in PIne Hills home, white couple 50-60 years old. 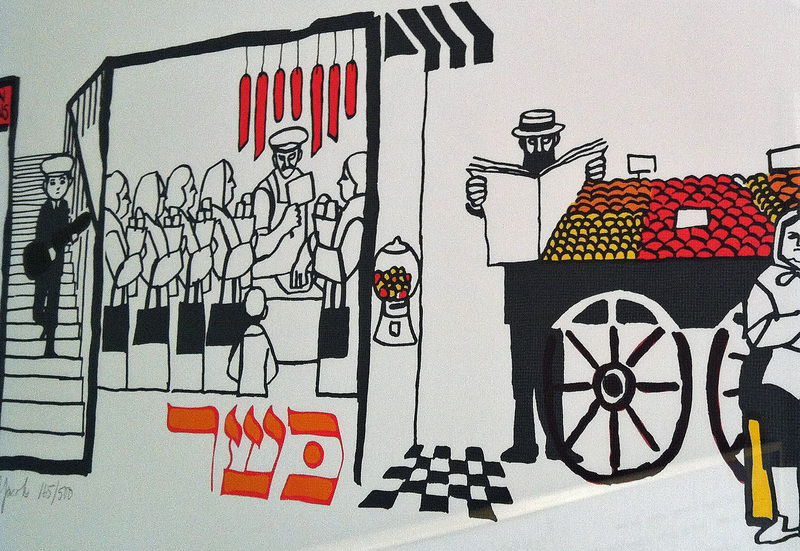 Al Jacobs, “Kosher” (detail). Private Collection. Location: PIne Hills home, white couple 45-55 years old. So where is this creative class? Answer: north. Florida mapped out, by census tract, where each of the classes resides in metro Atlanta. You can see the map here. It so happens that we checked out some of the art we saw in the homes of the creative class over the past several weeks. For the sake of having fodder for speculation, this post includes images that we observed. 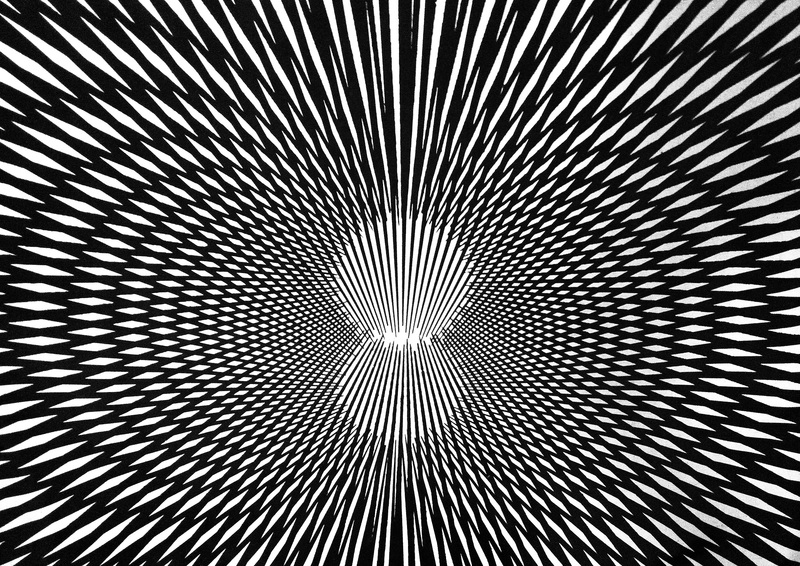 This entry was posted in Uncategorized and tagged Al Jacobs, Art and commerce, Art in the suburbs, Demographics, Posters, Prints, Psychedelia, RA Miller, Racism, Socio-economic class on February 6, 2014 by Bryan Alexander. “not in the creative part of town” according to Florida, right? Creativity is in abundance everywhere. I sort of abused the Florida view by saying our offices are “not in the creative part of town,” yeah. The relative scarcity of “creative class” residents in our part of town does not say that no one in the “creative class” lives here. I agree that “Creativity is in abundance everywhere.” But that usage of “creativity” is a little different from Florida’s definition.